Healer, media activist, and author Jonathan Talat Phillips returns to the show in podcast episode 117 to discuss his book, The Electric Jesus: The Healing Journey of a Contemporary Gnostic, published by Evolver Editions. He was our guest previously in podcast episode 99. In this interview, Jonathan continues to discuss his path from darkness to light. Jonathan is the co-founder of the Evolver Social Movement, a network for “conscious collaboration,” and a senior editor at Reality Sandwich, the premier web zine for transformational (counter) culture. In addition, he’s also a Reiki Master, a member of the International Sufi Order, and a promoter of energetic and entheogenic healing. He begins this interview discussing how the Christ consciousness which he integrates into his own life has affected him personally, especially his reaction to the world around him. 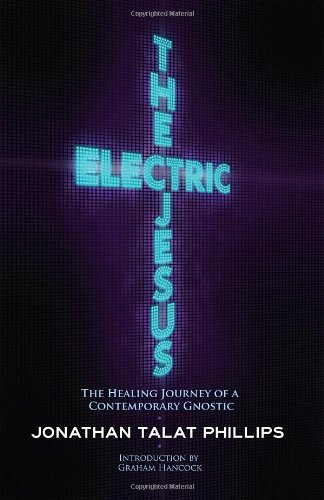 The Electric Jesus is a personal narrative that is entertaining, informative, and crackles with energy. Jonathan has done an excellent job of relating his own journey in a way that will uplift readers and convey some of the mystery of the universe. Jonathan talks about how from many perspectives, humanity faces a dire situation at this point in time. 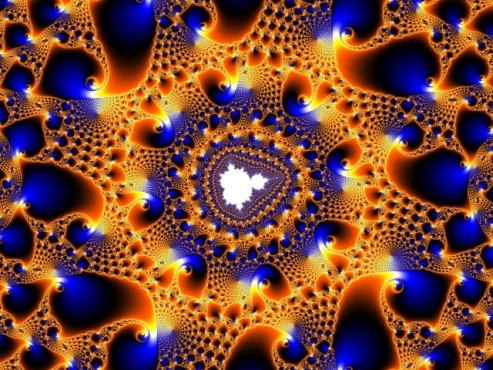 Simultaneously, he perceives a great awakening occurring that will hopefully address and even correct the dangerous circumstances which threaten our existence. 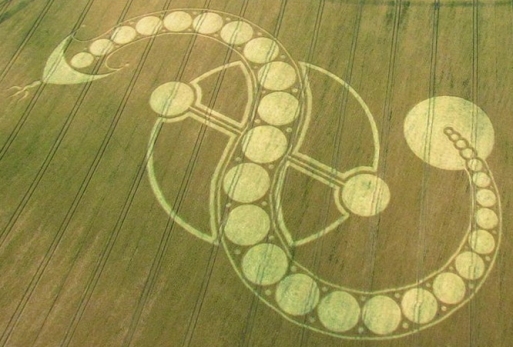 We move from the subject of political activism and mass media to human evolution and alien life forms. Phillip’s relation of his experiences takes us from deep within our own psyches to the farthest reaches of the universe that we might comprehend. His story is so revelatory and honest that it’s quite refreshing. By sharing it, Jonathan displays courage and a level of commitment that reaches far beyond expectations. In the Occult of Personality Membership Section, Jonathan provided a guided a meditation designed for kundalini activation. Great show! I have heard about 20 hours of Mr. Talat Phillip’s interviews over the years and hope to get his book after the summer! Hopefully I can renew my OoP membership in a week or so and listen to some of the members shows I have missed the last couple months! Keep up the Great Work Greg!